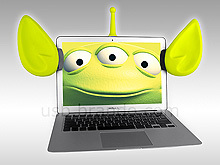 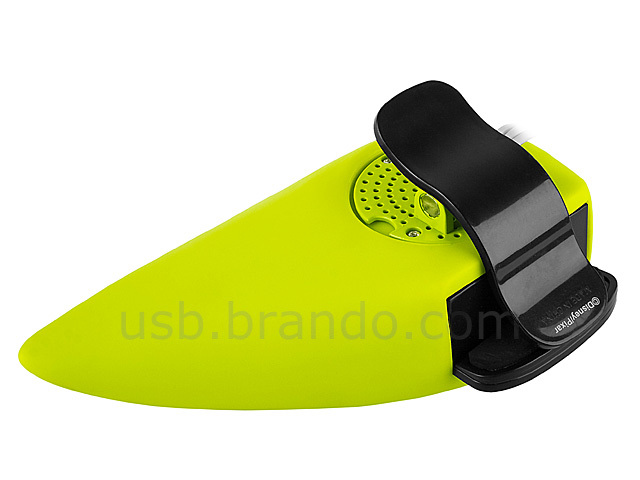 The Disney Alien USB Speaker is powered by USB. 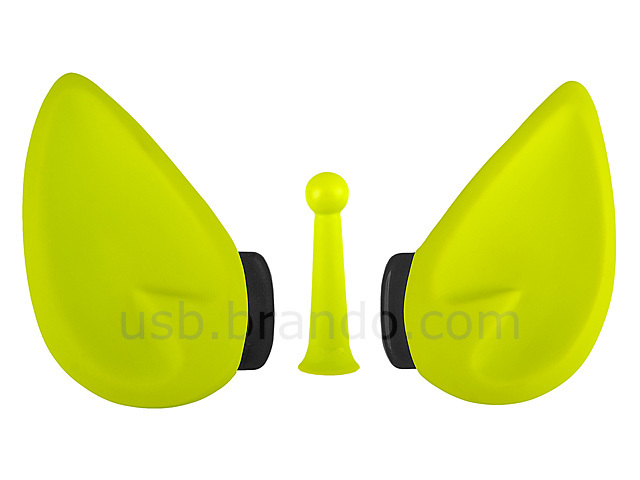 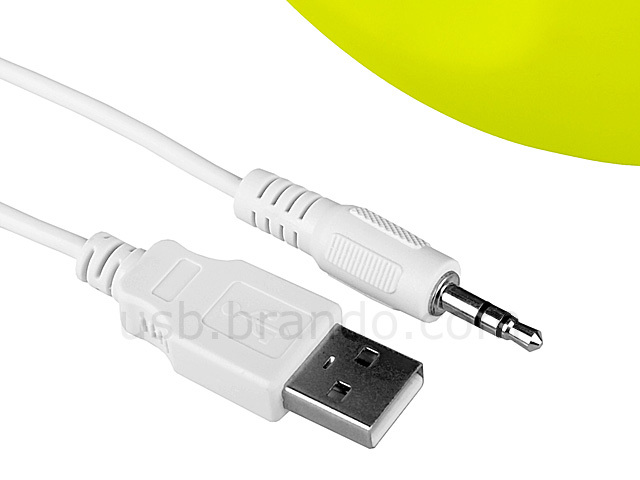 It allows you to connect your notebook, laptop and other digital products with 3.5mm stereo audio connector. You can also clip the speakers on your laptop to make it looks cute.